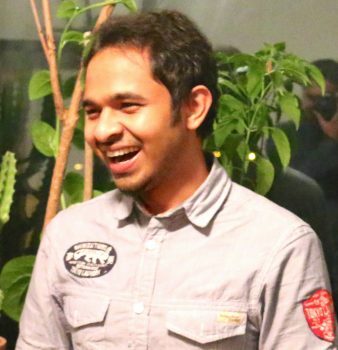 Editor’s note: This post was contributed by Riazuddin Kawsar, who will join us at ESOC in Darmstadt next week for #Sentinel2Go. As a geospatial technology professional, my day-to-day life consists of lots of beautiful satellite images and geospatial algorithms. Regarding the satellite technologies, what impresses me the most is the idea of observing the whole planet every day. With Earth observation satellites, we can monitor time-critical agricultural processes and attend to farmers’ needs. By profession, I am closely tagged with the Ag-Tech industries and adore the idea of feeding the coming 9 billion people by 2050. It’s incredible to live in a day and age when machines can see and understand things. So-called ‘deep-machine learning’ for detecting objects in satellite images intrigues me; I think that holds the key to understanding the complex relationships between plants and their performance in a changing environment. Thus we can efficiently address critical agricultural productivity concerns. Besides geospatial thinking, most of my hobby time is occupied in learning about lost civilisations and their cultures, or hiking through the forests.